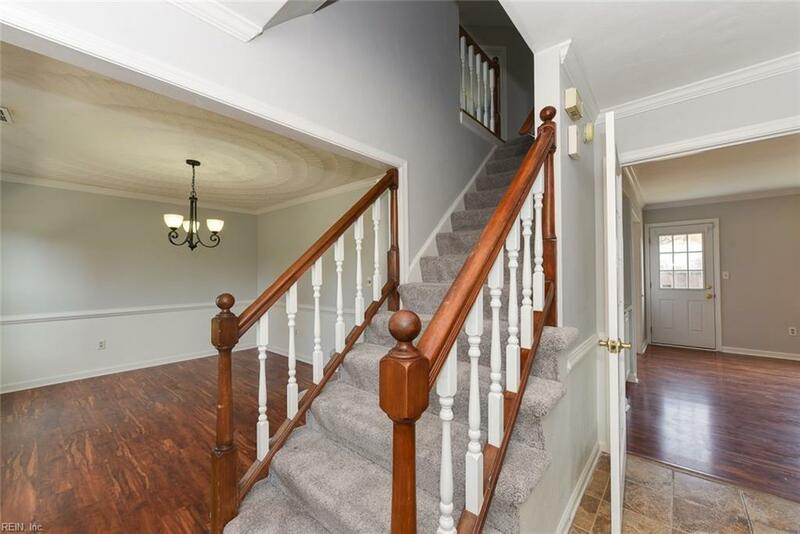 1672 Devon Way, Virginia Beach, VA 23456 (#10231057) :: Abbitt Realty Co.
OMG! 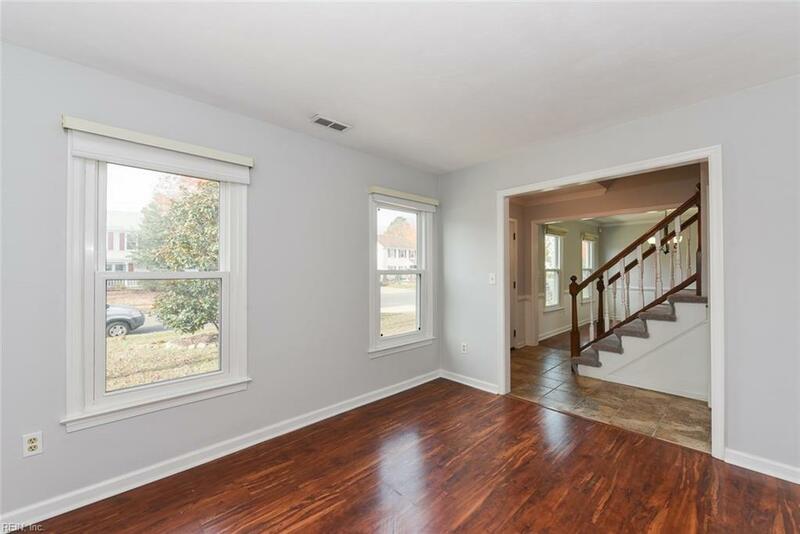 Renovations are complete at this 4 bedroom 2.5 bath home that is conveniently located in the established neighborhood of Coventry in Virginia Beach. 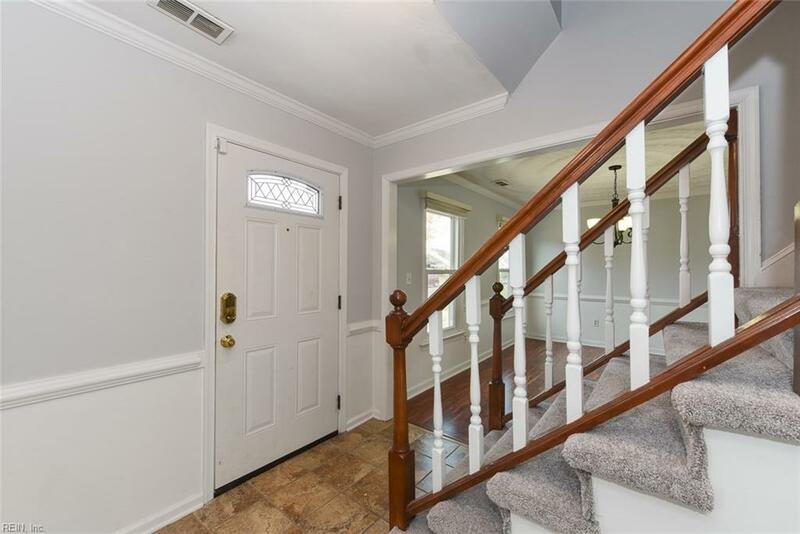 Improvements include professional painting throughout the entire home, new carpet and pad installed, renovated bathrooms, granite counter tops and newer appliances, updated HVAC system, newer windows and newer roof! This move in ready home boasts almost 2,100 sqft of interior living space and a backyard with newly installed deck and hot tub area. 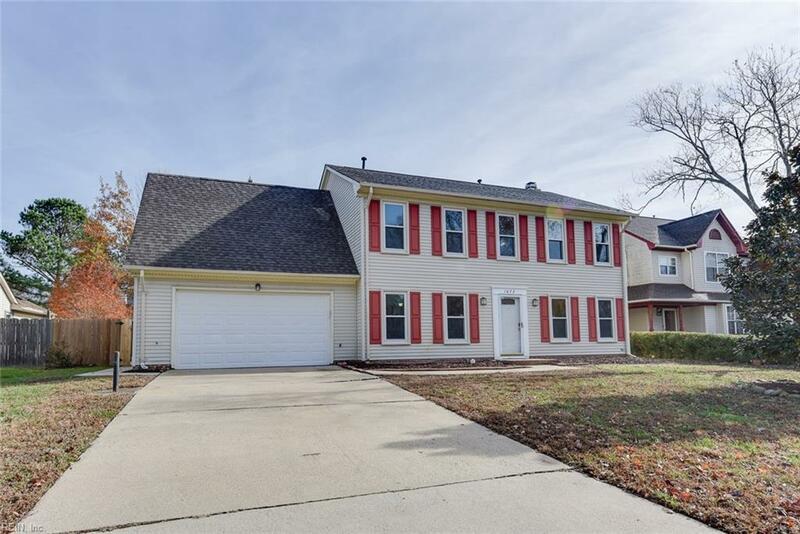 Opportune location with quick access to high end shopping and dining at Landstown Commons as well as access to Ferrell Pkwy for ease of travel to highways. This one is a must see! !